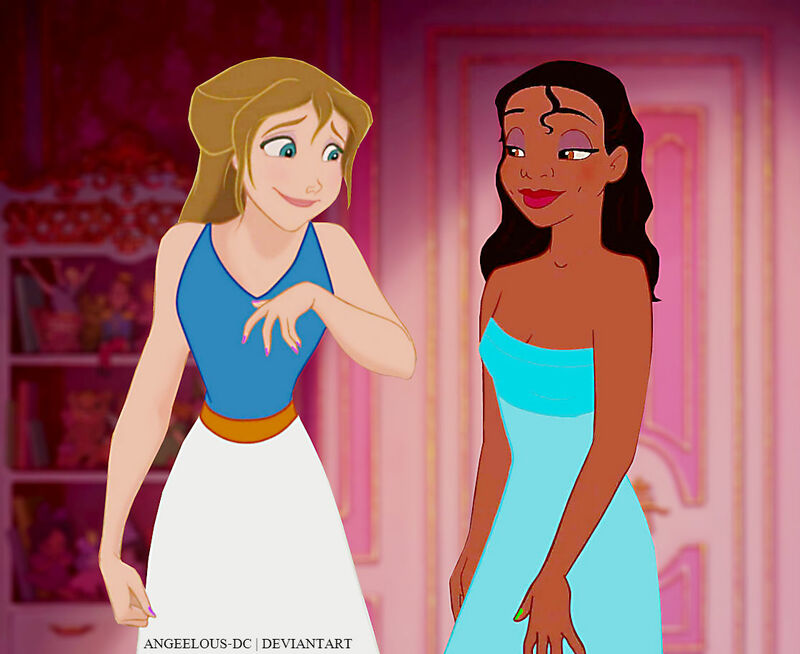 Jane/Tiana. :3. HD Wallpaper and background images in the disney crossover club tagged: photo disney crossover tiana jane. Wow! This is brilliant. Beautiful outfits. I'm just now noticing the nail polish. Nice touch.